Home / Estela Flamenca / What about Granada? Having just returned from a wonderful visit to Granada where I gave a talk about the great but forgotten guitarist Juan Maya “Marote” at the venerable Peña la Platería, I got thinking about why this corner of Andalusia, with its incredibly rich history and culture, seems to be something of a bit player in the great scheme of things flamenco. The geography of flamenco is pretty simple. Everyone knows this artform comes from Spain’s large southern region of Andalusia, made up of 8 provinces, each one with its particular identity. We also acknowledge the considerable contribution of Extremadura and Murcia with their autochthonous song-forms, so easily recognizable. The provinces of Cádiz and Seville in western Andalucía loosely constitute the so-called “triangle of flamenco” where a great many of the basic forms…soleá, siguiriya, tonás, tangos, etc….were created and developed. 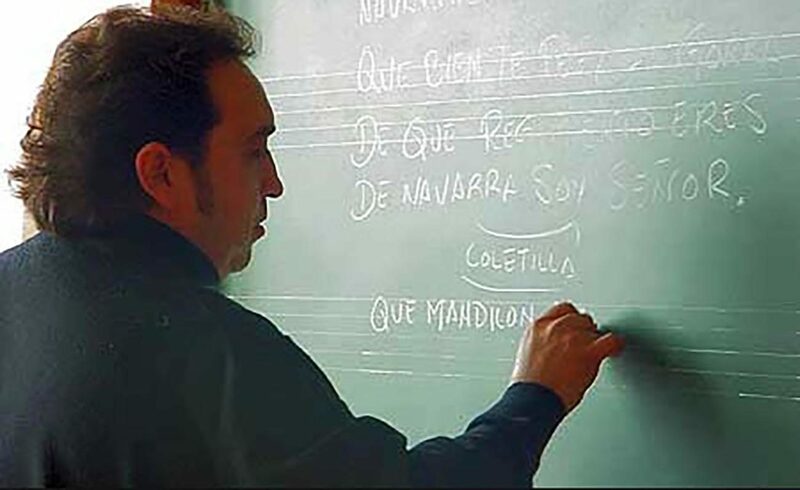 Huelva is noteworthy for its astonishing variety of fandangos, Málaga’s importance derives from musically diverse tangos, and of course, a rich assortment of malagueñas, while Almería, Córdoba and Jaén have also contributed in various ways to the genesis of this singular music that has been attracting followers for well over a century and a half. But what about Granada? Years ago, this culturally rich province was a focal point for flamenco, partly thanks to Federico García Lorca whose colorful writing and poetry captured the world’s imagination, and came to represent a picture-postcard Spain that even today draws foreign visitors from every country of the world wanting to see “the real Spain”. Whatever that is. 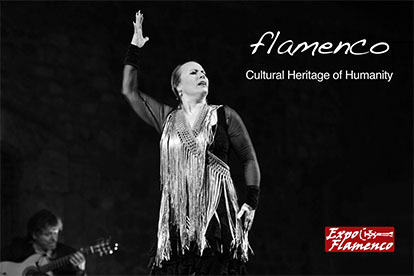 Decades ago, legendary producer Sol Hurok breathlessly announced his Catalonian flamenco star, dancer Carmen Amaya, as “straight from the caves of Granada!”, and certainly non-Spaniards visit, or even set up residence in the city convinced it is the absolute hub of flamenco activity. Somehow western Andalusia never got the message. Triana, Jerez and Cádiz, in general, the provinces of Seville and Cádiz, lay claim to flamenco, and tend to look askance (this is an understatement!) at the easterners. 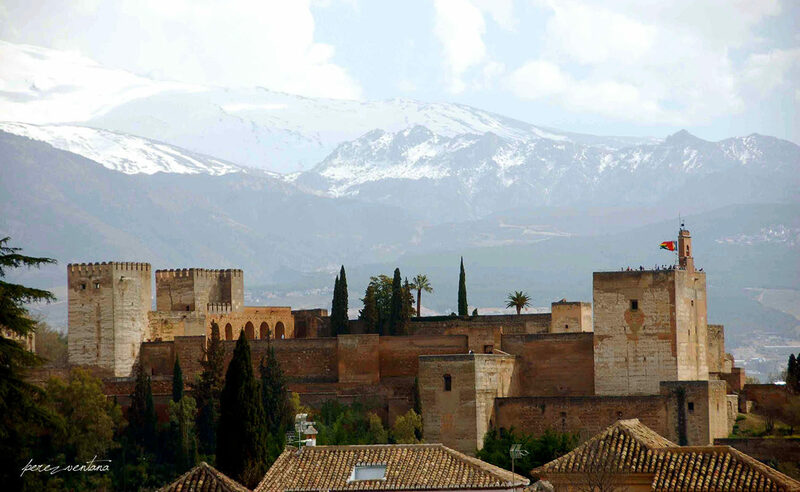 Perhaps the Alhambra complex, Spain’s second most visited monument after the Sagrada Familia in Barcelona, upstages flamenco in this historic city. Then too, the caves of Sacromonte bear a great deal of bad press carried over from times of extreme poverty when beggars plagued the area, and ersatz flamenco shows, often of questionable quality, projected an unsavory image. That’s all a thing of the past however; as long ago as the 1980s, the quality of the Granada offering had improved exponentially and some fine artists – singers, dancers and guitarists – have come out of this city. 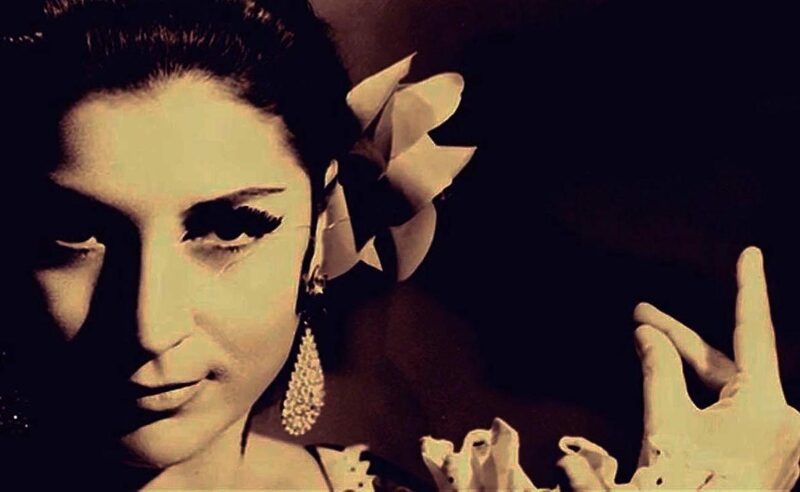 In dance, we need only mention the much-admired Eva Yerbabuena and Belén Maya, in addition to legendary interpreters such as Manolete and Mario Maya, the latter, born in Córdoba but raised in Granada. Other veterans include María Guardia “Mariquilla”, Joaquín Fajardo, Gracita de Sacromonte and El Millonario, the latter two having toured the U.S. with José Greco. Young Granada maestros of dance are Manuel Liñán, who recently received Spain’s national prize for dance, Juan Andrés Maya, Iván Vargas and two winners of La Unión’s dance prize, Patricia Guerrero and Alba Heredia. Granada is also guitar territory with a crisp energetic style that is immediately recognizable, and especially suitable to accompany dance. The names of the families Habichuela, Marote and Cortés nearly say it all. The best-kept secret of this very flamenco city is the abundance of fine singers. 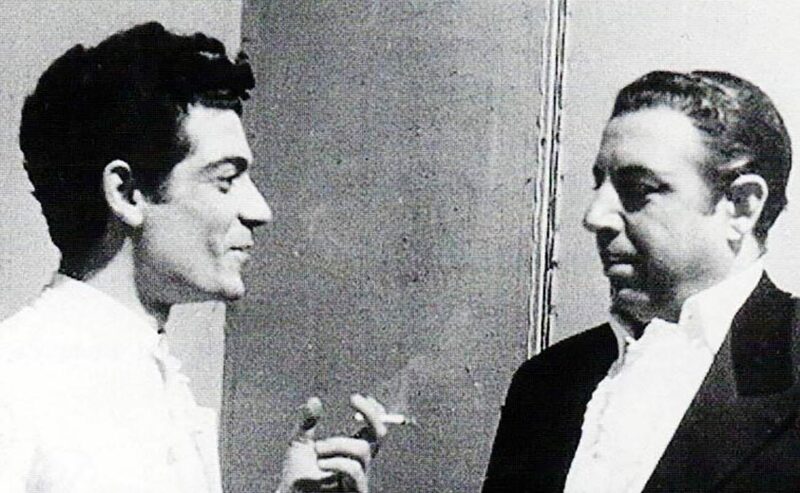 All flamenco followers are familiar with Enrique Morente’s important contribution, and that of his family. Marina Heredia and Antonio Campos have each constructed solid careers. But how many people ever got to hear young Víctor “El Charico” whose Terremoto delivery and repertoire could have taken him to the heights, or other little-known singers such as Juan Ángel Tirado, Antonio “El Manzana”, the late Antonio Cuevas “El Piki” or the very interesting Jaime el Parrón among so many others? Many more noteworthy names could be mentioned, and that’s without even scratching the surface of hundreds of interpreters who have performed over the years in the legendary zambras of Sacromonte.